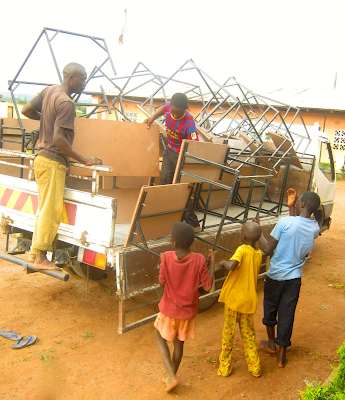 Because of the generosity of many supporters, we have been able to purchase 20 new desks at WISDOM. We still need at least 25 more desks, but this addition has been a huge help! Thanks to all of our donors!